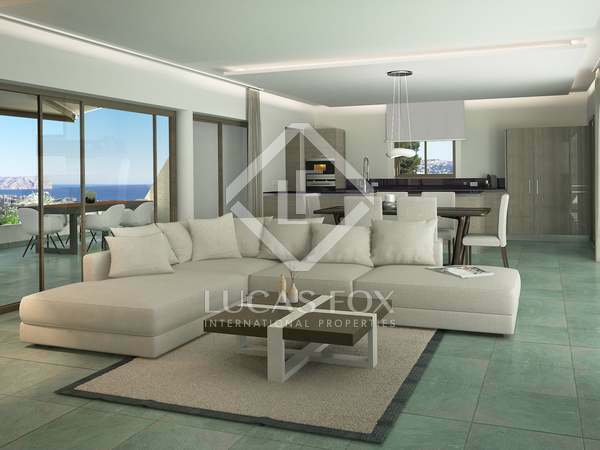 Luxury new build villa with cutting-edge home technology, a garden and pool, for sale in privileged surrounding and with spectacular views from all rooms. 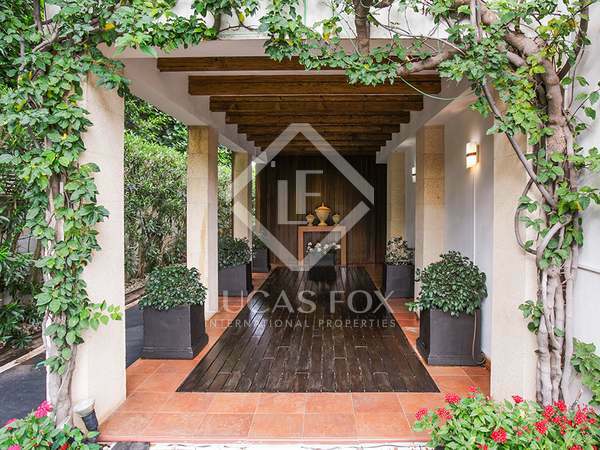 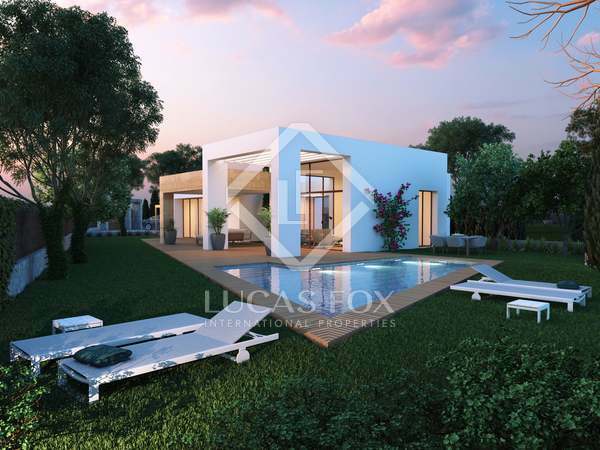 A modern and spacious villa with a large garden, a few metres from the Arenal beach, with the option of customising the finishes and distribution. 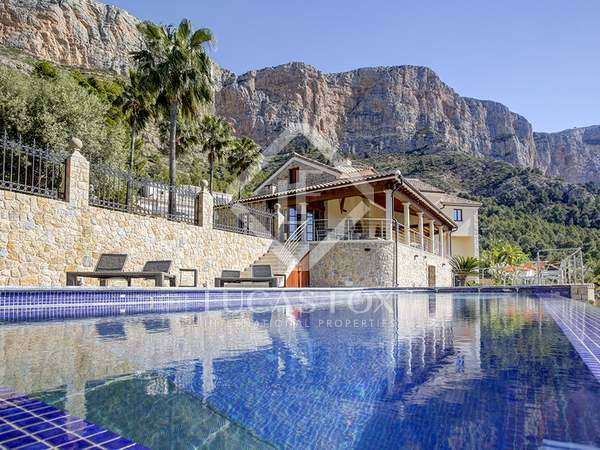 Highly customisable villa with 109 m² of terraces for sale in a prestigious new development in Jávea. 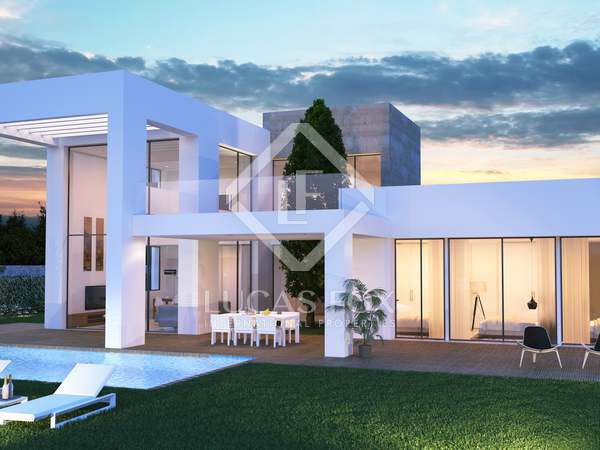 New development villa with 2 floors for sale in an exclusive community in Jávea, with the option to customise the finishes and the layout. 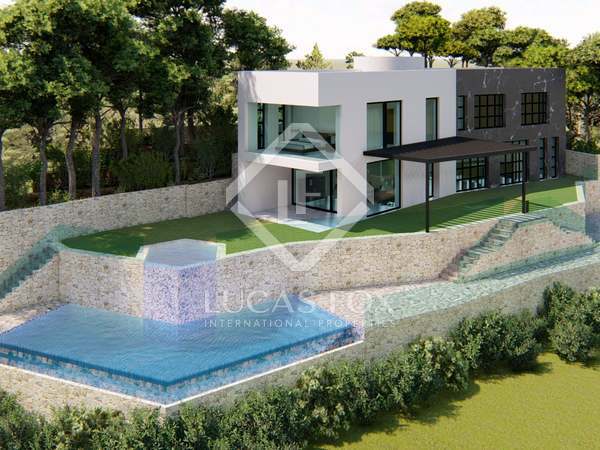 Villa for sale in a prestigious new development in Jávea, with the possibility to choose the finishes and layout. 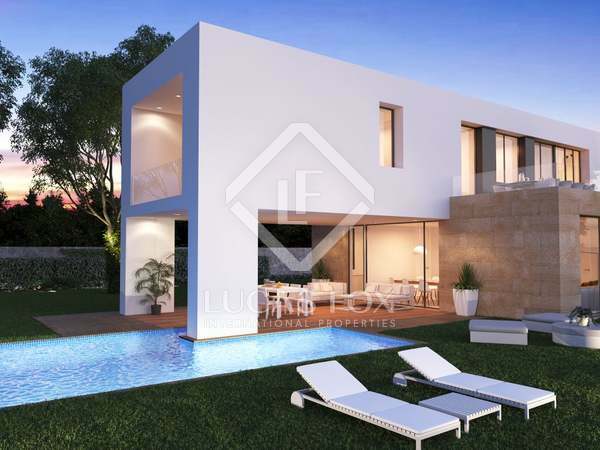 New development villa in an exceptional area of Jávea, with the option to customise the finishes and layout. 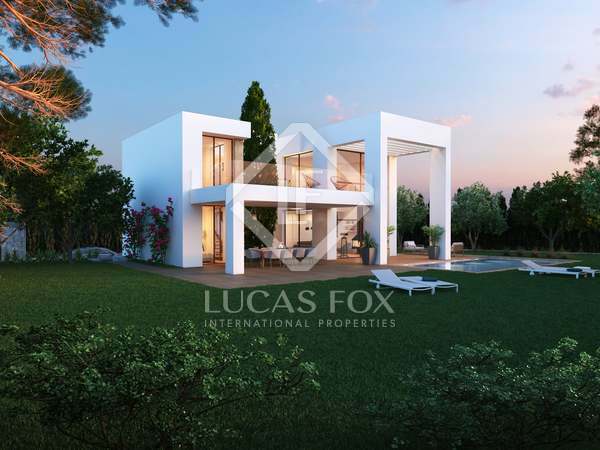 Very large plot with a project for a 650 m² family home with sea views in the La Corona residential community.